In this article we will discuss what is a good cash flow for a rental property. In the last episode we talked about investing for cash flow and different ways you can do it. But what is a good cash flow? Just to clarify that when we discuss good cash flow for rental properties we’re talking about how much money is actually left over after we pay all of our expenses. It really depends on the investment and the investor. A more experienced investor with more money will probably want to get a higher return on investment whereas a new investor most likely wants to get their feet wet and learn about investment properties. 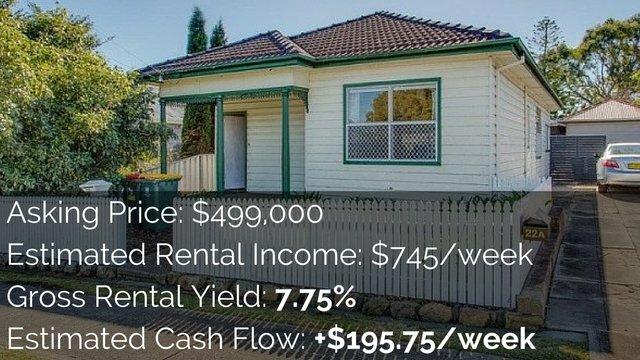 So here are different types of properties that you might want to invest in here in Australia and good cash flows for them. This is one of the most common investment strategies. Negatively geared property is where you lose money every billing cycle because you are paying more in expenses than you’re getting in rental income so you’ve got a negative cash flow with the hope that you can make up for the loss through capital growth. 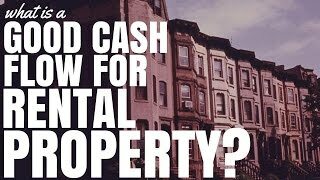 So good cash flow for negatively geared properties is one that you can afford. 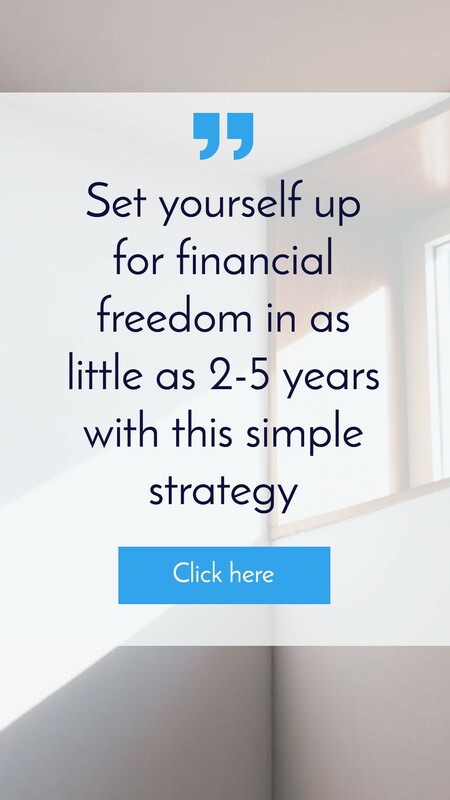 If you can’t afford to pay your the difference between your expenses and your rental income then eventually that property is going to be taken away from you and you won’t see any of the capital growth that you invested in it for in the first place. You definitely want to make sure that you’re not experiencing a massive loss on the property because if capital growth isn’t increasing then you are losing more money than you’re making. You also want to make sure that if you invest in a negatively geared property that you have some breathing room. That way you can purchase a second property in the future as well as well. Neutral geared property is where you don’t make money but you don’t lose you money either. 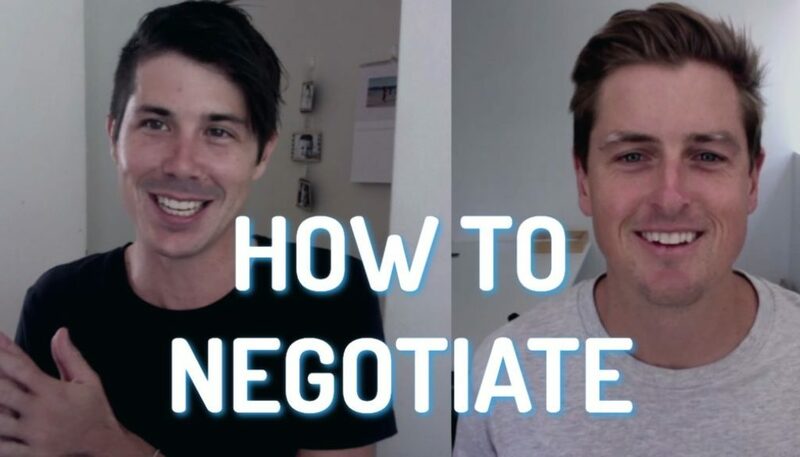 In a neutral property you either want to make money through growth in the property or by the rents going up over time to where it becomes positive in cash flow. 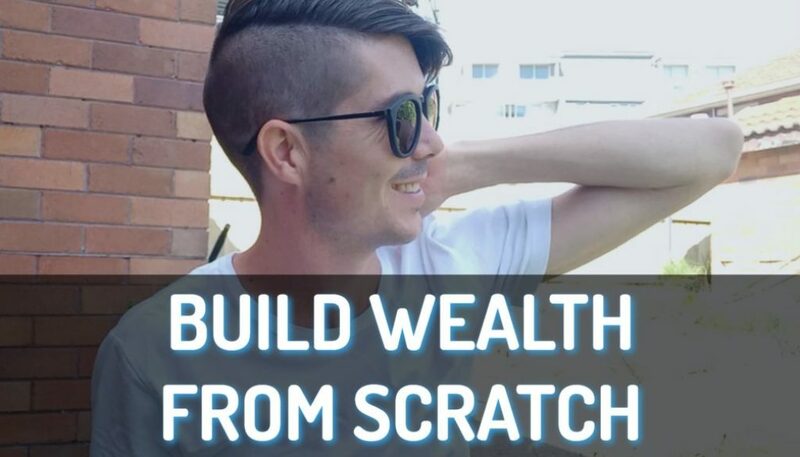 If you’re investing in neutral geared property then clearly a good cash flow is one where you don’t lose money but you also don’t make any money. Positive cash flow property is where you get more money coming in than you have going out in expenses and at the end of your billing cycle you have a surplus of cash. Good cash flow for a positive cash flow property can be everything above the current cash rate. So if the banks are offering 4% then anything above four percent is going to be good. Earning money this way can be better than putting your money in the bank because you have the added benefits of rents going up overtime or your property increasing in value. Another way to measure good cash flow besides percentage is by deciding what you want to achieve from an investment and what return on investment you want to get. If it’s one of your first investment properties and you just want to make sure that you don’t lose any money then you might be content with a smaller return on investment. And if you are a seasoned investor then maybe you want to aim for a 10% or 20% return on investment. Make sure that you look at the return on investment in terms of what cash you put into the property and how much you’re getting back. 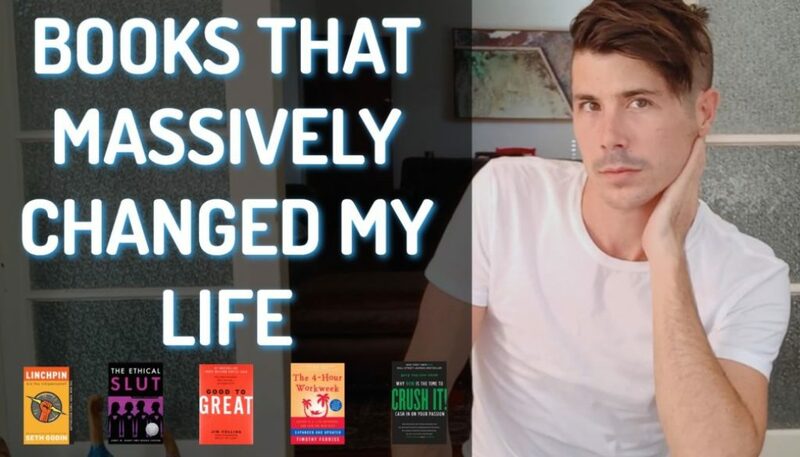 And like I discussed in episode 195 you might want to look at the return of investment and how quickly you are getting your investment back so that you can invest in other assets. Let’s quickly have a look at some of the yields. So when you’re looking at the rental yields of property (and depending on when you see this they may have changed) anything under the current interest rate is going to be negatively geared. For example interest rates are about 5% at the moment on mortgages so the following examples are going to be based on that rate. If you’re getting a 5% yield on your property then most likely after you pay the expenses and interest it’s going to be a negatively geared property. Anything around 7% to 8% is often going to be in the neutral-positive zone depending on how expensive the property is. On the lower end when the properties are around $100,000 the percentage range might not make it positive cash flow. However as you get higher up to $500,000 or more then being at 7% or 8% is probably going to generate a positive cash flow for you. 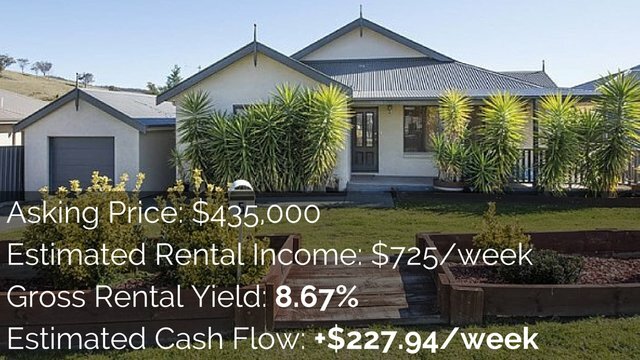 Yields over 9% are often going to be positive cash flow properties as long as you have a tenant and are receiving rental income without having to pay for massive fees and expenses. Overall always be aware of what your expenses are going to be since this is a rough guide. You can also use a free gross rental yield calculator by searching for “gross rental yield calculator” and you can find out what the rental yield is that way. Or if you want a more advanced calculator where you can put in purchase price, rental income and interest rates and it gives you all the information you need then you’ll want to access the Advanced Property Calculator which is available to On Property Plus members. Memberships start from $19.95 per month and you can check out those options by going to OnProperty.com.au/plus. I hope that this guide helped answer your question as to what is a good cash flow for a rental property. Obviously circumstances vary as well as investment strategies so this advice won’t be the same for everyone but hopefully it has given you more clarity on the situation. Until tomorrow remember that your long term success is only achieved one day at a time.